Country church with a great love for Jesus and a life changing love for each other! Please come and experience our church family and find out how much God loves you! Bro. Donnie has been Pastor of Pine Hill since 1982. Born October 2, 1952. Happily married to Debra since August 15, 1971. Father to Joe, age 38 and Adam 35. Poppy to seven grandchildren and one great grandchild. Go here? 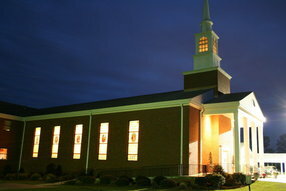 Tell us why you love Pine Hill Baptist Church. Visited? Tell us what a newcomer can expect. 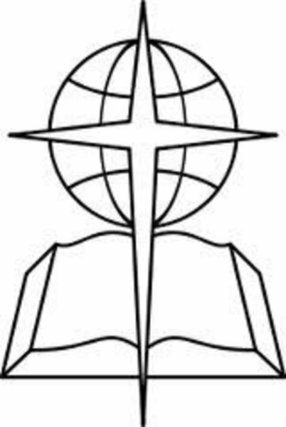 Enter your email address to receive an informative welcome email from Pine Hill Baptist Church.